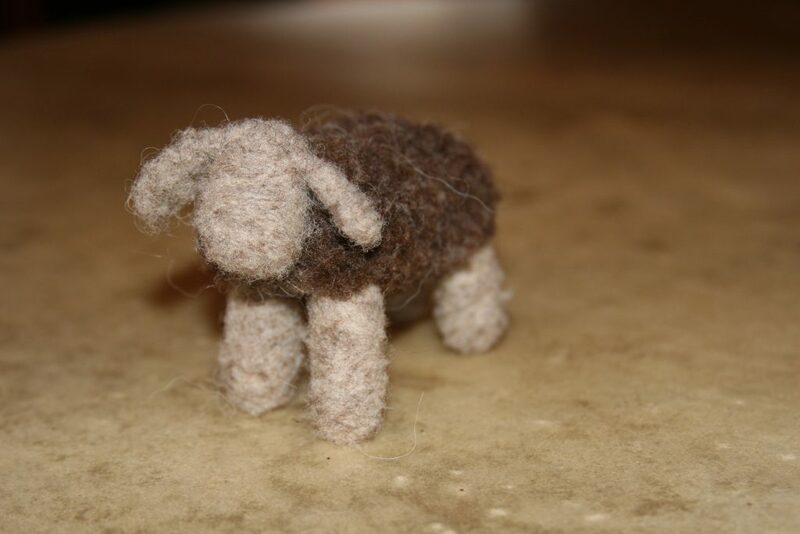 One of a kind hand-made out of Miniature Babydoll and Miniature Shetland Sheep wool. 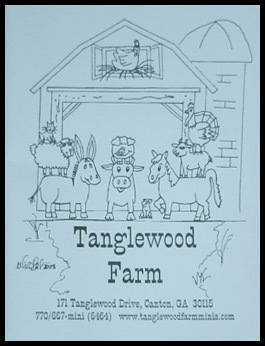 Your child will enjoy coloring with the animals from Tanglewood Farm. 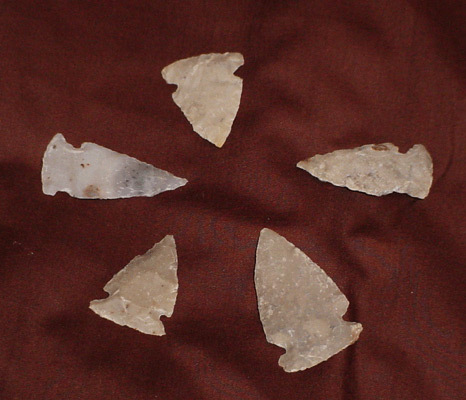 Hand Chipped Souvenir Arrowheads are approximately 1 inch. 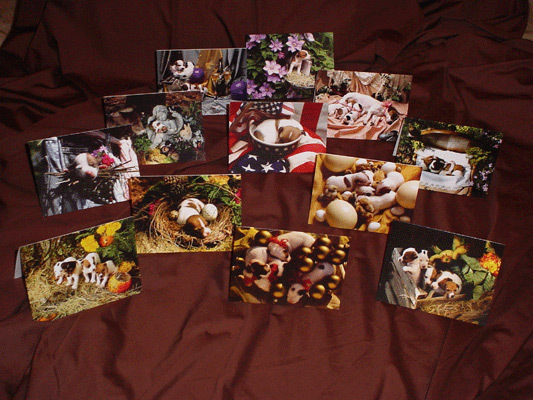 These notecards are adorned with adorable pictures of our Miniature Jack Russell Terrier puppies. 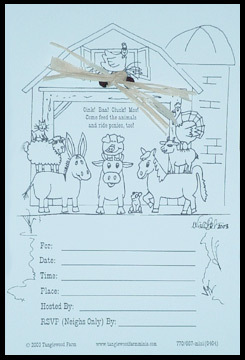 You can purchase a mixed set of 12 cards and 12 envelopes or a single card and envelope. Eight black and white invitations on card stock with Rafia for hay loft. Includes eight white envelopes.